JSTOR Daily published an article in honor of Maria Mitchell’s 200th birthday. 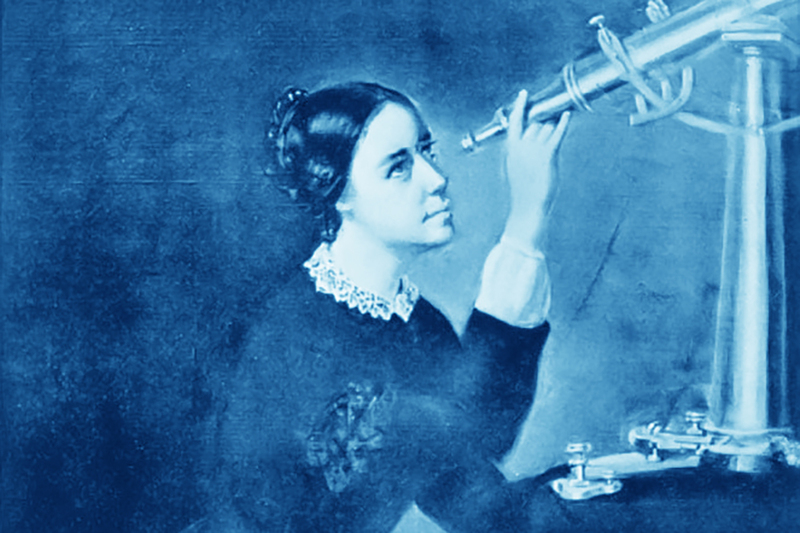 The article outlines Maria Mitchell’s fight for women’s equality in the sciences. Read the article here to celebrate Maria’s 200th and commemorate her fight for gender equality. This entry was posted in News by Trinity Foreman.